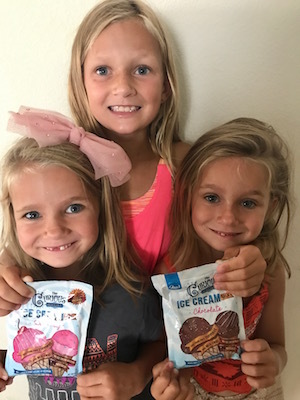 Easy Homemade Ice Cream | Breezy Mama Breezy Mama - Expert parenting advice, celebrity interviews, product reviews for kids, moms and babies and more! 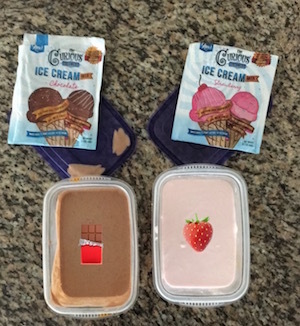 Easy DIY Ice Cream Making Kit – NO ICE CREAM MACHINE REQUIRED! Easy prep & clean-up, only takes about 5 minutes! 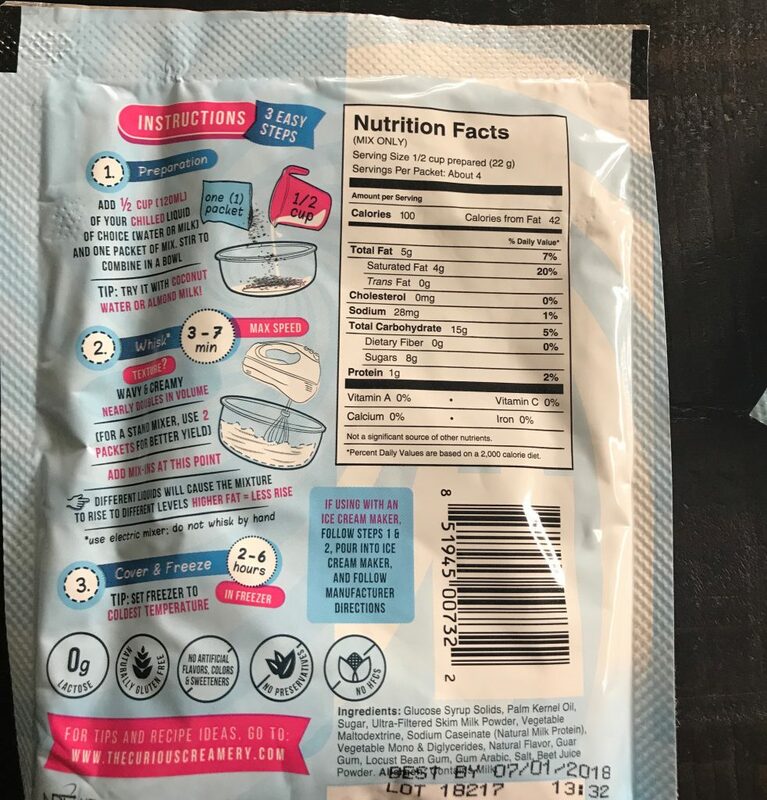 Each pouch makes up to one pint of ice cream. 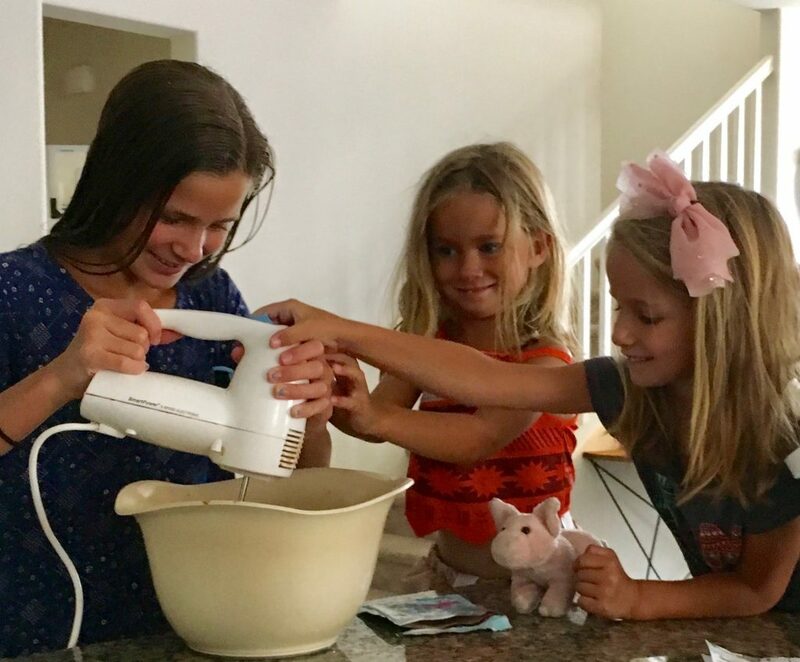 My batch of chefs whipped up this homemade ice cream on their own and got it ready to serve just in time for after dinner (read: takes 2-4 hours to freeze, so make in the morning or afternoon to enjoy in the evening or the next day!). Flavors to choose from include Unflavored Original, Vanilla, Strawberry and Chocolate. Also available in “premium” are Sweet Cream, Espresso, Strawberry, Birthday Cake and German Chocolate (mmm… who’s hungry? ).